Having Lunar New Year gatherings and thinking what goodies to serve your guests? 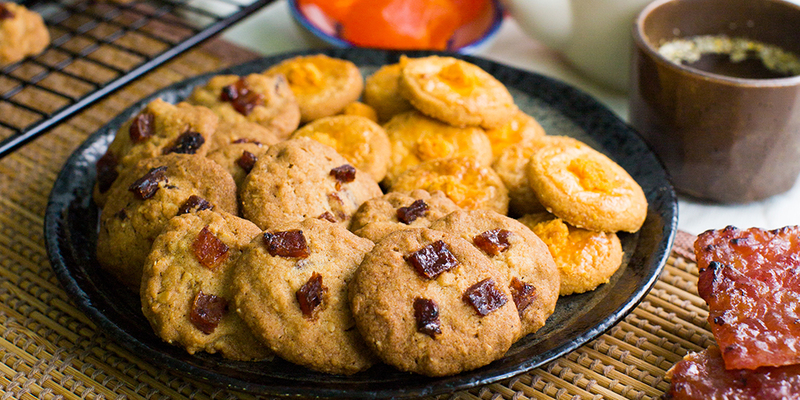 These all-time favorite bak kwa cookies and trendy salted egg yolk cookies are sure to impress! Come and join us for a fun filled session to wow your guests with these easy and yummy cookies!